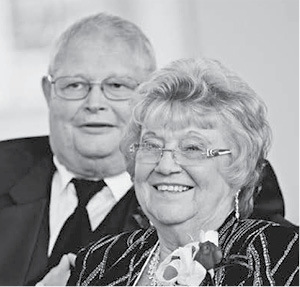 The family of Dr. Robert (Doc) and Betty Daily invite you to come celebrate their 50th wedding anniversary on Sunday, February 10, 2019 at the Clinton County Fairgrounds. The celebration will begin at 2:00 with the cake being cut at 3:00. We are looking forward to celebrating with friends and family.